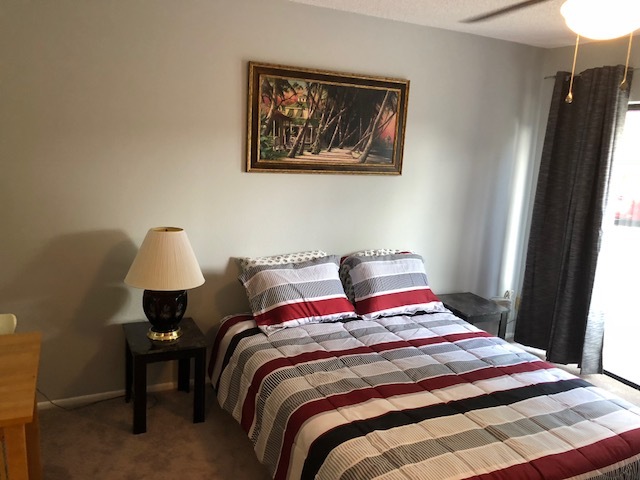 Enjoy a weekend, week, or a full month in our studio in Paradise Lakes. 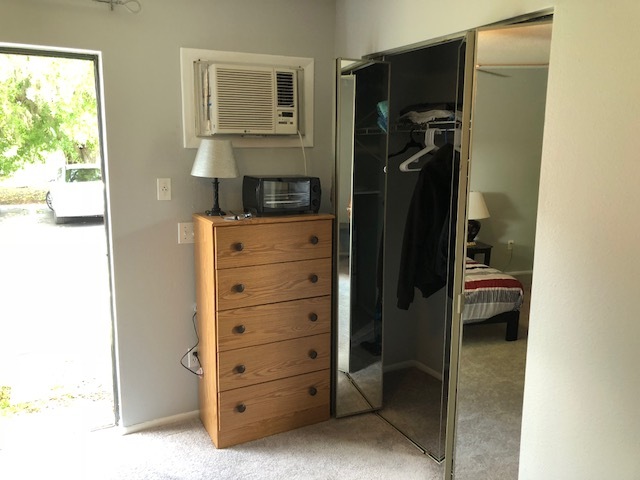 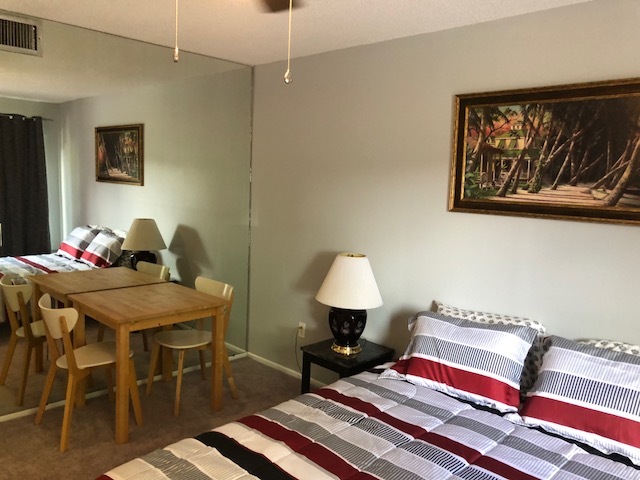 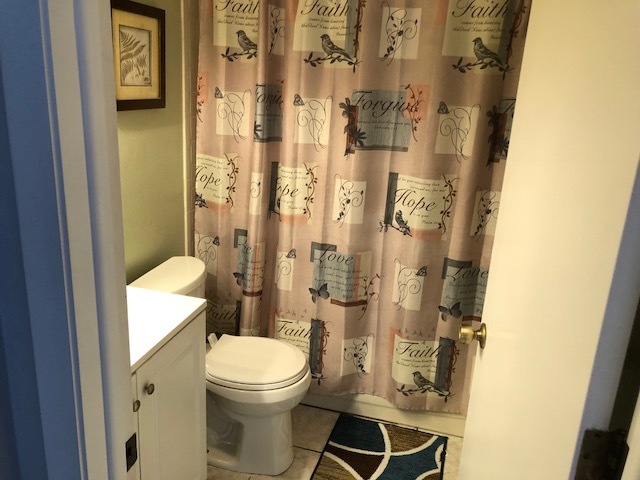 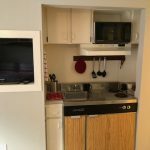 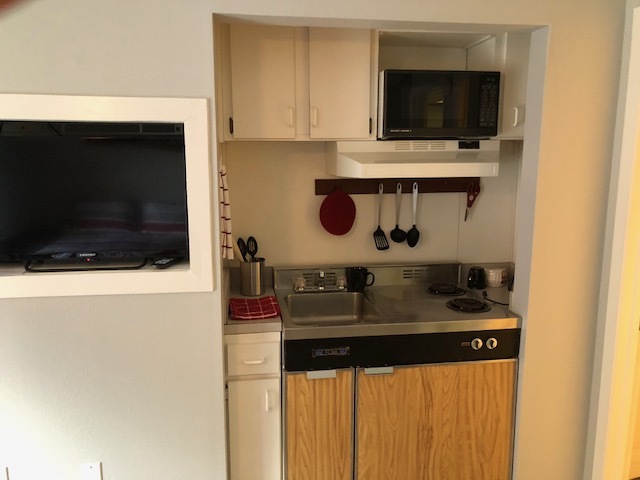 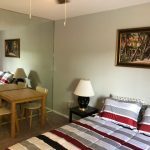 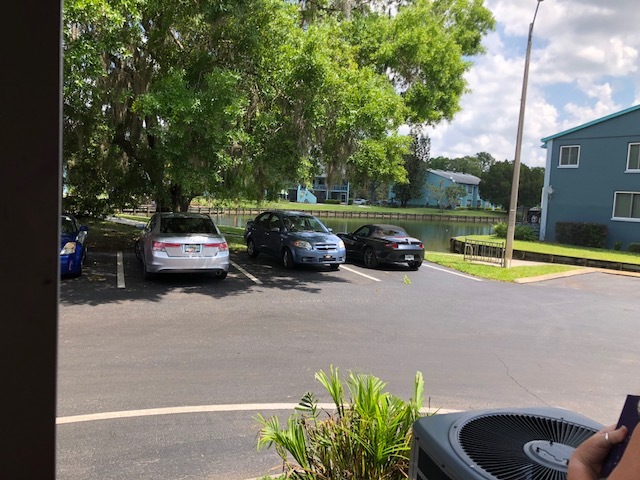 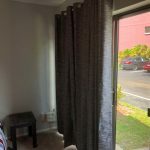 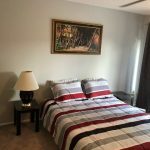 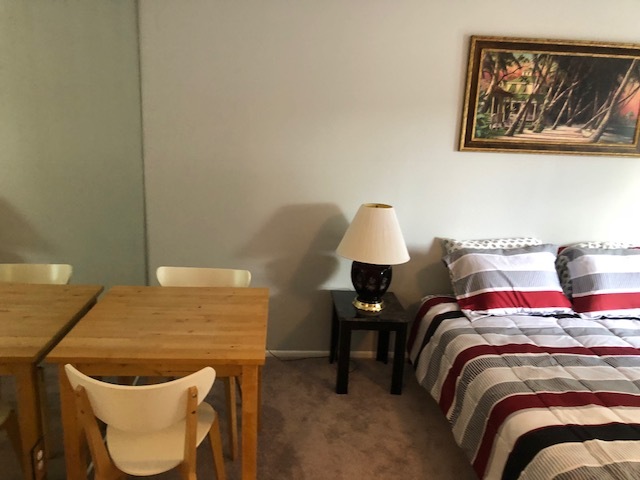 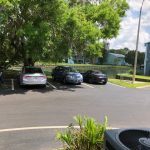 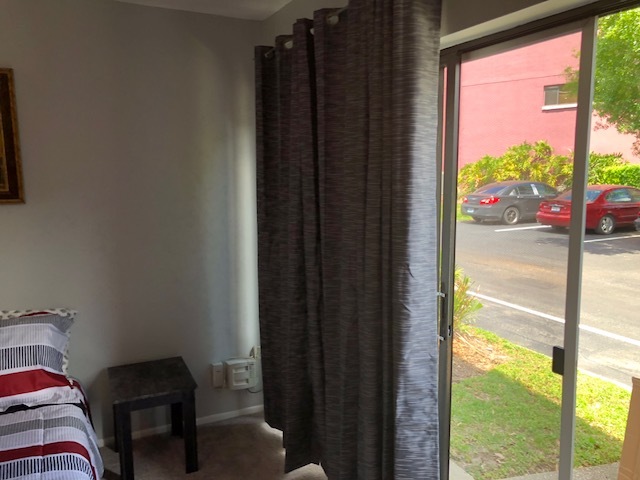 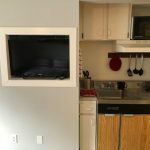 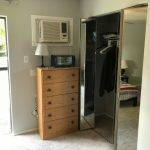 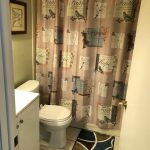 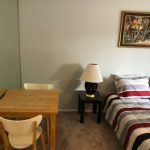 This unit has a queen bed with linens included, small kitchenette with refrigerator, microwave, toaster, coffee pot, dishes and utensils, and pool towels. 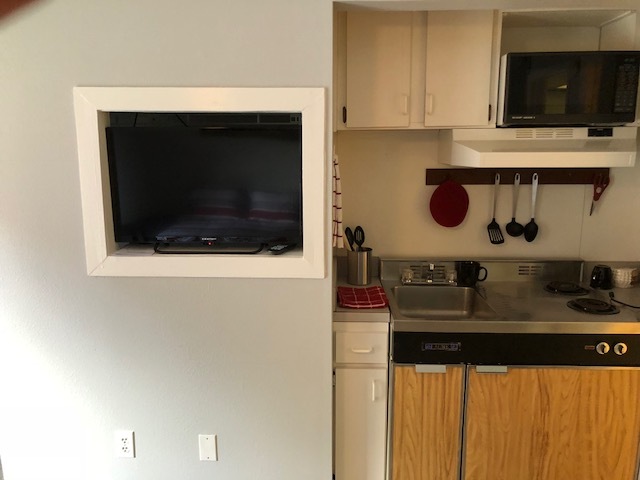 Wifi and cable TV included.